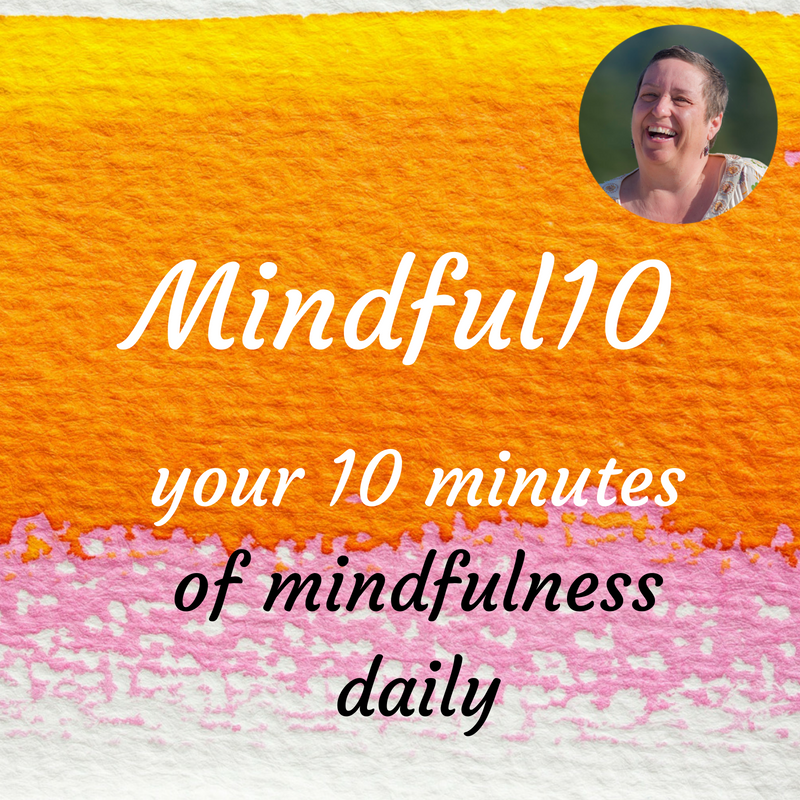 Here is Mindful10 Daily Meditation #18 … your 10 minutes of mindfulness daily. 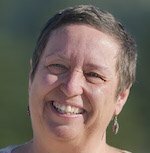 Today I was reminded of Herman Hesses Quote: “Some of us think holding on makes us strong; but sometimes it is letting go.” Where are you holding on, where it would be better to let go? Something for you to meditate on maybe?